Vocabulary builds on itself through many avenues, one of which is knowing the languages that English originates from. 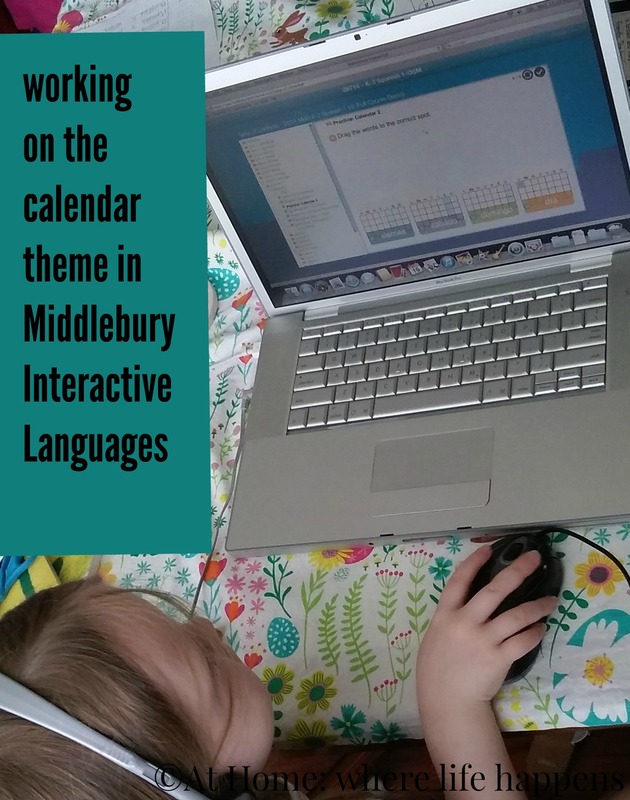 One of those languages that is a foundation for English is Latin and Miss E and I have been reviewing a product from Roman Roads Media called Picta Dicta Vocabulary Builder. 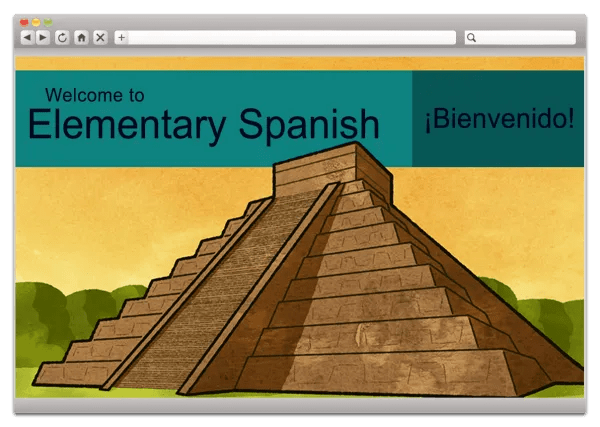 This is an online program that helps introduce and build vocabulary in Latin. Roman Roads Media has a large number of products to support a classical education in the home. The goal of Roman Roads Media to make curriculum available that is high quality, affordable, and flexible. Picta Dicta Vocabulary Builder is a subscription (14 months) to a self-paced study of Latin vocabulary. There are currently two levels available to choose from – easy and normal. The easy level works more with the visual correlation of the printed word to the spoken word with a picture to help facilitate the connection. The normal level does the same but also adds more written – writing out forms, giving gender, participles, or genetive forms. In the easy level, there are three activities per chapter. In the normal level, there are five activities per chapter. There will be several words given and then a quiz feature will appear. The student completes the short quiz and then continues with more vocabulary. This will continue until the student has successfully completed the activity. There is a small icon in the upper right corner that shows the progress within that activity. This is mastery based so missing something will trigger the program to provide the student with more practice opportunities. After Learn comes Choose. This is another matching type of activity where the student is creating the connection between the spoken word, the written word, and the picture. Next is Spell. This is where things start to get tricky and more difficult and where the normal level really differs from the easy one. In this activity, the student is expected to spell the word, typing it out. It goes over the word more than once when you miss it, which is helpful and really encourages the student to commit the word to memory. It takes time. I have done this lesson multiple times in chapter 1 and I am still not happy with my score. After Spell the student takes on Forms. Enter the REALLY tricky part if you do not already know Latin forms. This is more of an experimental part for us since we don’t have any instruction in forms, yet. At least, not with these vocabulary words. But, that’s okay. It just takes longer to go through it and to learn the forms. Repetition is key here and repeating until an acceptable score is received takes time. This is not in the easy level. The final activity is Test Forms. This is just a double check to see if you remember what you learned in the activity before. After completion, you can go back and repeat or train on any of the activities or move on to the next chapter. This is also not in the easy level. The program is simple and straight forward, though it is not easy to do. The site itself, the program? I give it a thumbs up! I find it a fun and easy way to work on Latin when I am not feeling up to a full-fledged curriculum of Latin. Miss E, age 14 and in 9th grade, has been using this program, as well. She is spending about 20 minutes per day with the program and is progressing well. She is finding it relatively easy to work through, though the spelling and the forms are making her work. She has made it through chapter 4 and is working on chapter 5 now – basic actions. She seems to be doing well and I like that it is a Latin program that makes sense for her learning style. The dashboard for the learner is simple to navigate. Login and then click go. It takes you right to where you left off. Even if you stopped in the middle of an activity. The thumbs up in the lower right corner will move you on to the next page that you need. There is a question mark that appears during the activity if you need some more help or review. Click on the word and the program will read it for you. If you want more practice, you click the picture of the dumb bell and it takes you to some training exercises that do not score. Log out when you are done. Easy-peasy. The dashboard for the parent or instructor has a bit more to it but it is still simple enough to figure out. From the main dashboard, just click Go or Play to go to you own work. If you want to see how your class is doing, click on learners. It will tell you where the students are at and what their last activity was, how long they spent on it, and what their score was. You can look at those stats for the day, the week, the month or the course. I really like this program. It is an effective way to easy a student into learning Latin that is not strong in the classical memorization styles. Our plan is to finish out the program with Miss E on the easy level, where she has been working. Then, we will start again but move her up to the normal level. (Our subscription is for 14 months so we should have time to at least work on it some.) Since you can go back and repeat, practice and train as much as is needed during this time, I am hoping to continue beefing up my own Latin vocabulary. I took Latin in high school and loved it. I haven’t had much practice with it in the years since so this has been a lot of fun for me. I definitely recommend you check out Picta Dicta Vocabulary Builder is you are working on Latin or have a student who might need a different type of Latin course. Roman Roads Media also has a couple of other products you might be interested in – another vocabulary program called Picta Dicta Natural World and a rhetoric program titled Fitting Words Classical Rhetoric. Want to know more? Check out this video from Roman Roads Media about this program. 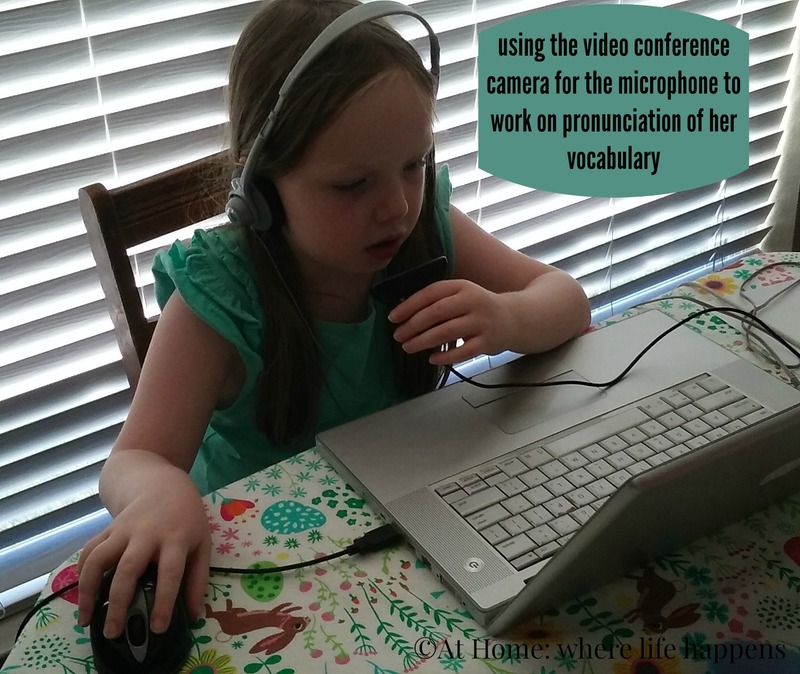 Visit the Homeschool Review Crew to read other reviews on the Picta Dicta program we used, as well as the other program and the rhetoric course. Click on the banner below. Greek is not a language I ever really thought would happen in our home but At Home Dad was interested. He has been using Hey, Andrew! Teach Me Some Greek! – Level 3 Set for about a month and seems to be pretty impressed with the product from Greek ‘n’ Stuff. Greek ‘n’ Stuff has a number of products that include not just the Greek language studies but also some Bible studies, such as Jonah & Ruth, I Samuel, Acts, or Esther (which are other titles the Crew is reviewing right now). “Hey, Andrew! Teach Me Some Greek!” is a progressive, long-term study of New-Testament (not modern) Greek, designed to enrich the study of the Bible. I think we have all had a moment of wishing we could read the Bible in its original languages. While I don’t hold any illusions of becoming fluent in Greek, I have wanted some kind of self-study for a long time, and never found the time, or a way to get into it. So I was excited to get to review this product and see if it would get me started on the path. The study is designed for children, but does have recommendations to start on Level 3 for an adult beginner student. This is what I did. Based on the types of activities included in Level 3, I would say the first few levels probably correspond to elementary students. This was not a problem for me; it is easy to take the meat from the lesson without using the “entertainment” aspects of it. Besides, I’m easily amused anyway! That said, jumping in was not exactly easy; the review at the beginning goes very fast when it’s not review to you, and I got bogged down just trying to learn the alphabet: there’s learning the symbol, how to pronounce it, where it comes in the alphabet, and of course teaching your hand to make this particular squiggly mark! That’s not the fault of “Hey, Andrew!”, but just a matter of patience and taking the earlier lessons slowly. By the way, the study was only organized into “lessons” after the fact, because some teachers wanted it that way. The author originally wrote it with the intention of moving at your own pace, the ideal being about a page a day plus flash card practice. At that speed, Level 3 would take about a school year. Using a “lesson approach”, it is one lesson a week for the same length. By that standard, I am at the end of the second lesson, which concludes the alphabet review, and am about to go into the new material. So, how did I do? Am I fluent yet? Not by a long shot! There are no shortcuts with learning a language, only good or bad methods – and time. I’ve had a little over a month with the product, and am still excited about it. Life happens, though, and I haven’t used it every day like I should have. Like most things, a language becomes easier through repetition, and I have many reps to go in this study! I received the Worktext and the Answer Key, as well as a CD that included a Greek Alphabet Song and pronunciation of vocabulary words, in lesson order. This CD seems to cover Level 4 as well as Level 3. I was not so impressed by the quality of recording; there is a lot of tape hiss. I think a newly-recorded digital recording would make the pronunciation clearer. I also didn’t think the song was very memorable, but a child might think differently. As for the Answer Key, it is basically the Worktext with the answers filled in. There is some information on guiding the study as well. Unless you are already a Greek scholar, you are going to need both books! One thing that I noticed was a lack of grammar tools as a part of the lesson. Information on punctuation, verb tenses, accent marks, and so on are not really a part of the daily lessons. They may be part of the earlier or later levels, or this may just be the approach. There is a lot of word-by-word and phrase-by-phrase work which may not appeal to everyone. I did find the information I was looking for in the appendices, but it was pretty basic. On the other hand, learning by word and phrase is the way we all learn our first language, so I won’t knock it as a technique. One final note: parents don’t necessarily need to study along with the student. There aren’t really any open-ended questions; everything has a “right answer”, and it is right there in the answer key for you. It does seem like it would be better, though, to do it alongside them in order to add that little bit of “lecture” that guides learning in a lot of children. There is not a lot of written instruction; it is very much a “just do it” approach. An adult wanting a crash course in Greek will probably want to look for other sources to supplement “Hey, Andrew!” for that reason. Alrighty. Me again. One thing I will add is that if your student is using level 3 after having had some Greek already, they will also benefit from having a Greek New Testament. Hey, Andrew! recommends some copywork and daily reading in Greek from it once they become familiar with some words and phrases. (Guess I need to start looking for one for At Home Dad now that he is moving into that phase.) If you have further questions, there is a good FAQ page on the Greek ‘n’ Stuff site with a lot of good information. I am certain that At Home Dad will continue to use this and increase his knowledge of Greek, thus increasing his ability to understand the Bible better. And that is a worthy goal. 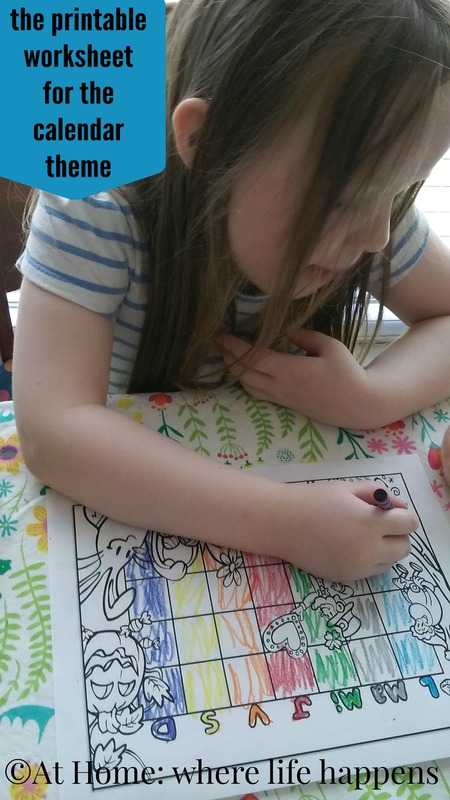 Visit the Homeschool Review Crew blog to read other reviews on Hey, Andrew! Teach Me Some Greek! There are also reviews on the Bible studies for students. Never in my wildest dream did I imagine I would have the privilege to teach my girls Latin and never did I imagine how easy it would be if I did. We have been using the First Form Latin Complete Set from Memoria Press and found this to be a wonderful curriculum. When we were trying to decide if this would be a good fit for Miss E (13/8th grade), we watched the first lesson video, available on the Memoria Press First Form Latin page. From that moment, I began to hear recitations of Latin vocabulary and verb conjugations. She really grabbed a hold of the language and wanted to know more. That, to me, is a sign of both a good curriculum and a good presentation of it. That – a good curriculum with a good presentation – is First Form Latin in a nutshell. It is a well-designed curriculum by Cheryl Lowe. It focuses on grammar forms and vocabulary. This beginning stage was simple enough for Miss E to grab hold of and understand. The presentation of the curriculum on the DVD is well done, also. Latin teacher Glen Moore walks through each of the portions of the lesson with the student, speaking clearly and explaining new information. First Form Latin Complete Set has been easy to implement. We start by watching a lesson on the DVD. These lessons are easy to follow for me, though Miss E struggled with it. While watching, Miss E would have her student text out so she could follow along and see the words, endings, or other things Mr. Moore was stating. Miss E said about the DVD that so much was tied to English grammar and formal names for parts of grammar that it was difficult for her to follow along. I did need to stop the DVD and explain things to her as we went along. Miss E also said that in the first lesson, she felt as though it started part way into the lesson, as though maybe she had missed something that came before. I wonder if this is due to there being previous Latin courses that this is a natural follow-up to, though this is a starting course on its own for students in 5th grade or above. After the DVD lesson, we would pull out the flashcards and Miss E would review the new material presented in the lesson. Then she would add those cards to the flashcards from previous lessons and review all of the material she had covered. After completing the workbook pages, we would then go back to the DVDs and move on with the next lesson. In general, this is the pattern we are following. However, there have been a couple of days where Miss E did not feel completely comfortable with the verb endings or the vocabulary. So, instead of pushing forward without the comfort of knowing the material well, we spent a day or two just on flashcards and/or the pronunciation CD. This really built necessary confidence, since each lesson builds on those before it. It has been fun learning Latin. I wish I understood more of the [DVD] lesson. I like learning the words but it moves so fast. I don’t always understand and remember all the words before we are supposed to move on to the next lesson. I do like the program and am enjoying getting to learn Latin. The First Form Latin program has been easy to implement, easy to add to our day. While there are quite a few components to the program, I cannot imagine trying to teach this Latin program without everything that is included in the First Form Latin complete set. Each of the components adds to the ease of implementation. It would be nice for there to be a bit more information about how and where to include the pronunciation CD and the pronunciation practices, as well as the most effective way to implement the use of the flashcards. I do, however, feel like we have found an effective flow to the program for our family. First Form Latin is a pleasant program and I have really enjoyed being able to add a language that I enjoyed learning for a year way back when. I am thrilled that Miss E is enjoying it. If you would like to take a closer look at this program, visit Memoria Press. On their First Form Latin page, they have a sample lesson video. There are also samples of the Student Text, Student Workbook, Teacher Manual, and Answer Key. Two other programs were being reviewed during this time. They are The Book of Trees and Nature’s Beautiful Order . In the past, we have reviewed the following from Memoria Press. 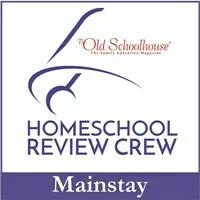 Find the additional reviews from the Homeschool Review Crew by clicking the banner below. 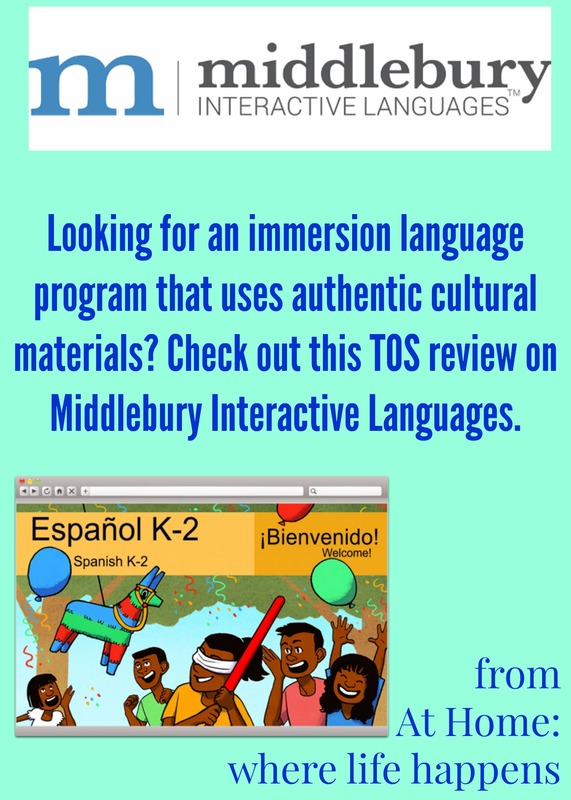 Have you ever had opportunity for your students to explore different languages or different ways of writing languages? Our local museum has a room that focuses on languages. Well, a few very select, very different languages. And Miss E loves exploring that room every time we go to the museum. Heraldry, hieroglyphics, and pictography are the main three languages to explore here. These are not your typical “languages” but that is part of what makes these explorations so interesting. With information on their uses and templates to help you write, these languages are fun and different. Each time we go, Miss E sits down and writes something using each of the languages. Whether it be her name or designing a shield with heraldry symbols to describe who she is, Miss E spends a lot of time absorbing and using these languages. From the many typewriters to an old-fashioned printing press to a telephone operator’s booth, there are lots of ways to explore languages that are not just studying Spanish or German or even sign language. Language is using words and symbols to communicate. And this room broadens our understanding of that.